Our promise to deliver exceptional performance governs every aspect of our work execution. We get results by taking ownership of our work and setting clear standards to deliver cost-effective services while protecting personnel and limiting our environmental impact. 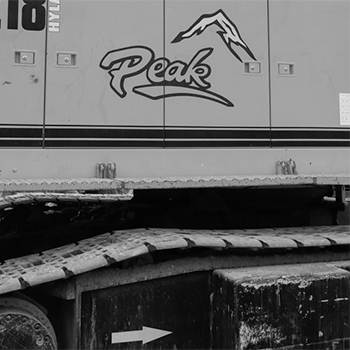 Peak is committed to the following three principles. To continuously improve our core services and work processes to achieve client satisfaction. To adhere to our Quality Management System while incorporating all client requirements and expectations into scope-specific quality plans that deliver safe, efficient, and cost-effective solutions. To ensure our personnel remains job ready through skills training, assessment, and personal development.